I created a couple of duck files a while back but never got a chance to cut them out. I still have not cut them but they look pretty good so I think they will cut just fine. If you use either of these files or any of my other files please send me a picture or link so I can see what you did. Thanks! Hey Kathy....Oh girl...these files are ADORABLE!!!!!! I just have to tell you I'm blown away by your comment on my blog and very very very touched!!!! What a HUGE honor for you to do that and I thank you so much!!! You have TOTALLY made my evening!!! I hope you are having a very blessed evening as well!!! 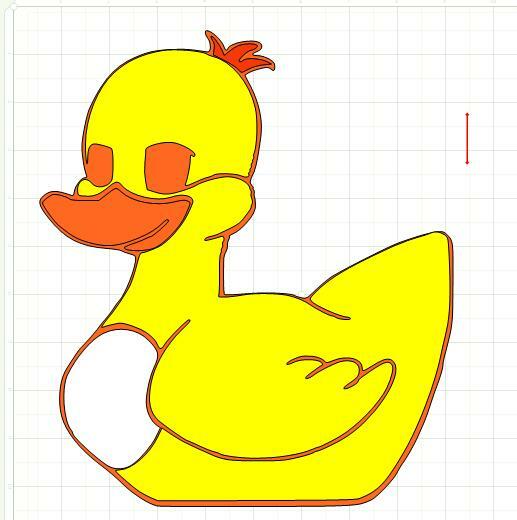 Thank you for sharing these ducky files! They are sooo cute!